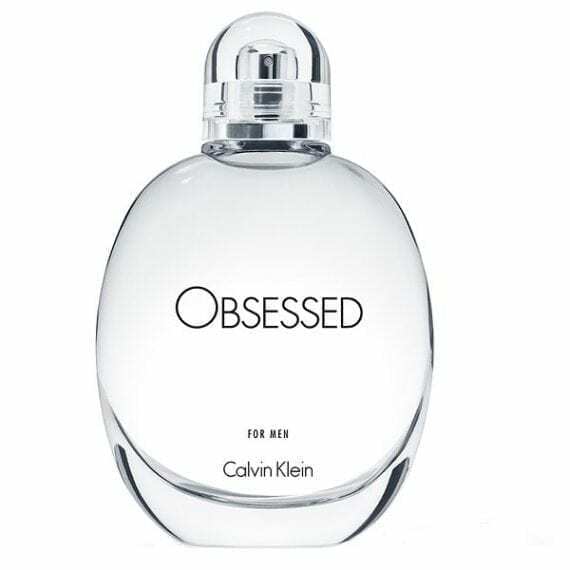 A memory of past love, a re-invention of an iconic fragrance, OBSESSED is a reformulation of the classic OBSESSION. 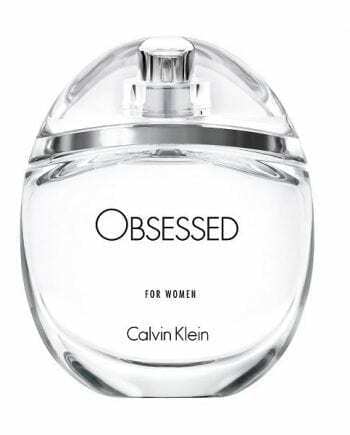 OBSESSED for Men is comprised of Amber & Woods to reinforce and strengthen the sense of masculinity of the composition, as well as Leather & Black Vanilla to give the fragrance depth & tension. Available in 75ml & 125ml Eau de Toilette Spray.